2018 will be the Year of The Pay Raisers. Equal pay is my wish for the New Year. 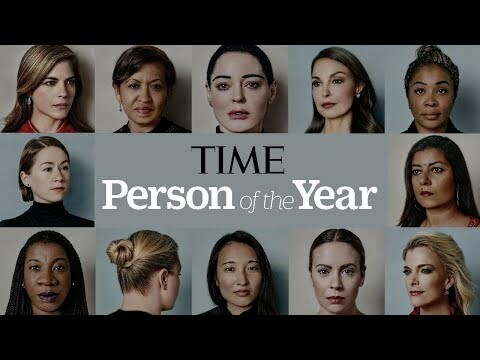 It is an aspiration inspired by Time Magazine naming The Silence Breakers as its Person of the Year 2017. 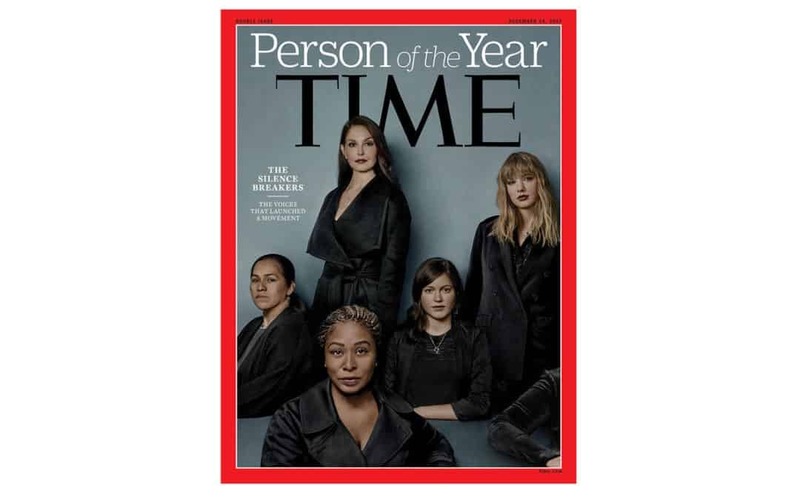 In so doing, Time honored the #MeToo movement of women who have found the courage to speak out against their sexual harassers and abusers in the workplace. In response, corporate reaction to reports of sexual harassment has been swift and in many cases unforgiving. Alleged abusers have been shown the door. But the gender pay gap remains. In many ways, gender pay inequality is just as insidious as sexual harassment. Women, collectively, pay the price in real dollars and cents. Women continue to be paid significantly less for equal work. According to U.S. census data, on average women earn about 80-cents for every dollar a man earns. That 20-cent gap really adds up. Women on average lose $10,470 a year and $418,800 over a 40-year-long career. Of course, that 80-cent gap is just the average. The gender pay gap is much larger among African American and Hispanic female workers. Hispanic women make 54 cents for every dollar a white, non-Hispanic man earns. They lose a whopping one million dollars over a 40-year career. Black women make 63 cents for every dollar a white, non-Hispanic man earns. They typically lose in excess of $840,000 over a 40-year career. In other words, the loss isn’t chump change. It is the difference between financial security and financial ruin. That kind of money could pay for several advanced college degrees. It is the kind of money that could enable a woman and her family to rise. So what can a company do to bridge the gap? What can you do? Make a business case for bridging the gap.The Cost of Devaluing Women Executives in the workplace can amount to tens of millions, if not hundreds of millions, of dollars. N ext, press for an initial analysis to determine the baseline.The gap typically gets larger the higher up you go on the organizational chart. Find out just how big the gap is and where it exists by following the steps below. Determine the baseline. How big is your current gap? Conduct an organizational pay gap analysis comparing the average salary of men to that of women across an organization. Conduct a pay gap analysis by level (i.e. individual contributor, manager, director, vice president, or CXO). Conduct an analysis of individual roles comparing the pay of men to the pay of women who are doing the same work. Determine what to do about the gap. At the individual job equal-pay-for-equal-work level, create a pay equity process with monitoring, statistical analysis, and remediation protocols. At the organizational level, institute policies to recruit, retain, and promote women and to root out unconscious bias. While progress has been made, the prospect of real gender parity remains an outlier. In fact, the prediction that women will make up 12 percent of Fortune 500 CEOs by the end of 2018 is such an outlier that it is considered a Black Swan event. A black swan is when the unthinkable happens — when something that has never has happened before actually happens. It is pretty much along the lines of when Hell freezes over. The 2018 Black Swan prediction? Women Gain Corporate Power. More than 60 Fortune 500 companies end the year with female CEOs. For more on Equal Pay, we have a couple of resources for you. Check out Understanding “Equal Pay” and How to Achieve It by the Stanford Social Innovation Review. Also, visit the National Women’s Law Center information on the wage gap.